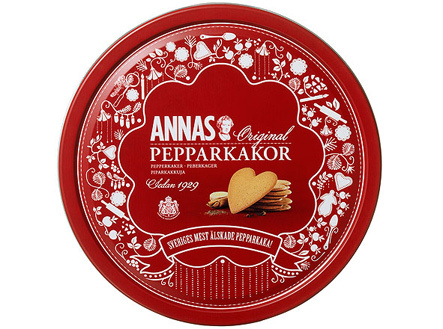 MASSIVE delivery with original Swedish Ginger Thins also know as Pepparkakor…YAY!!! Traditional Swedish Christmas biscuit which is very very loved. I know the big blue box do their own brand ones but they are NOT as good as Anna’s! Hurry and grab a tin before they all go. Bargain £5 per tin. WE LOVE ANNA’S!!! Be seen, be safe…wear a reflector!